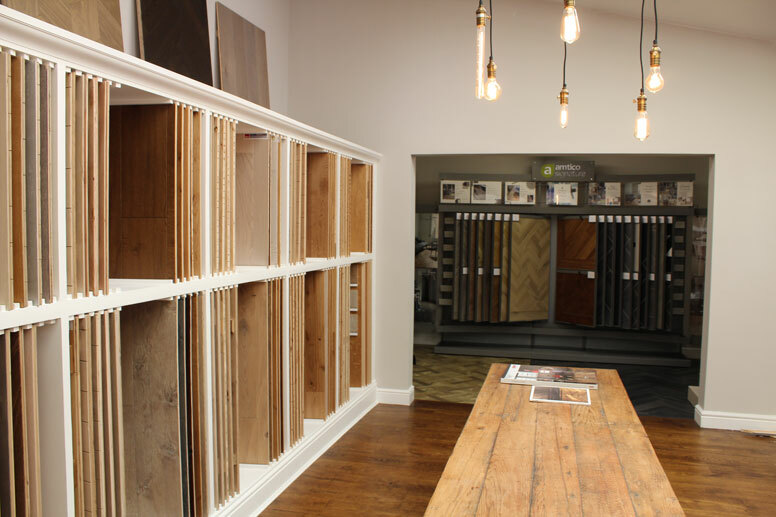 We are an independently, family owned wood flooring company who are dedicated to providing high quality flooring products and installation services along with the highest level of customer service. 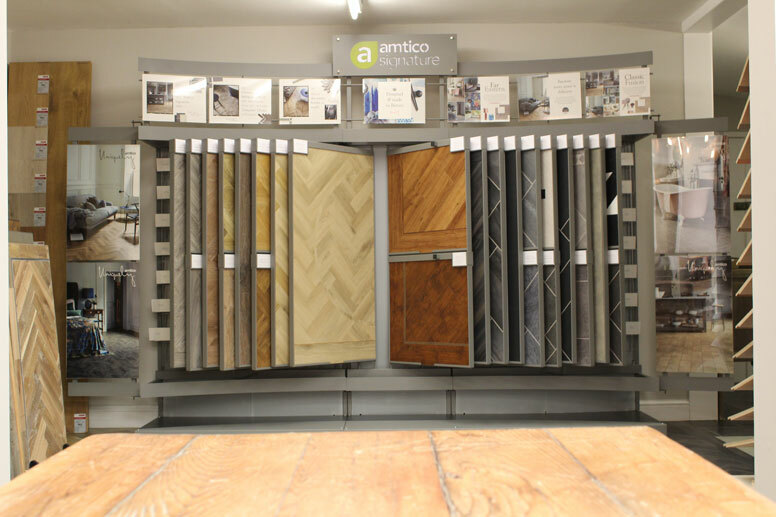 We employ a team of highly skilled flooring installation specialists so you can be sure to get a high quality finish no matter which flooring you choose. 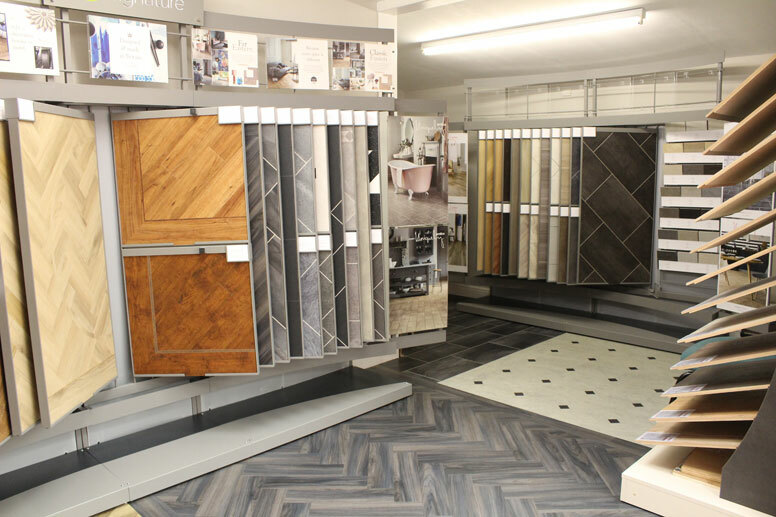 Our impressive showroom in Cranage is home to a variety of samples for you to come along and view in person and Rob or Paul will be on hand to advise you and answer any questions you may have. 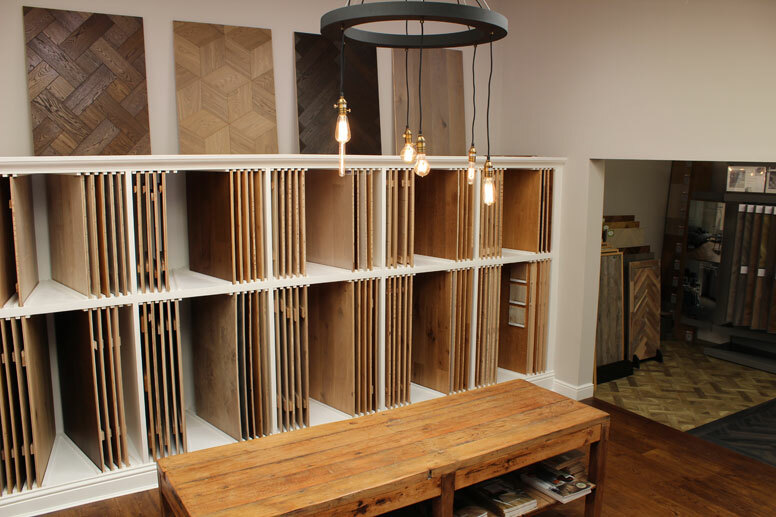 Our showroom is open from Monday to Sunday 9.30am-5.00pm (By appointment only on Saturday or Sunday). 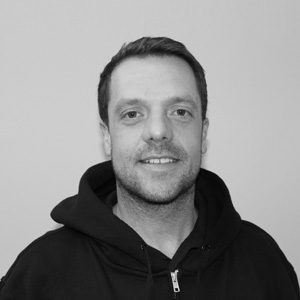 Rob started his career originally as a secondary school teacher after qualifying with a B Ed Degree. Having re-trained, he joined his father’s family flooring business in 1978 and worked alongside his Father Jack until Jack retired in 1987. Rob now runs the business with his own son Paul. Outside of work Rob likes to keep busy and enjoys captaining the local cricket team, singing and playing guitar in a Blues band as well as entertaining five young Grandchildren which keep him on his toes! Having earned a BA hons Degree in Business from Nottingham Trent, Paul followed in his fathers footsteps and joined the family business. In 2003 he set off travelling around New Zealand, Australia and Fiji before deciding to settle in L.A where he stayed for 2 years. Missing the charms of home & the Cricket he returned home in 2007 and has been running the business with his Dad Rob ever since. He now has an impressive 20 years experience in the flooring Industry. 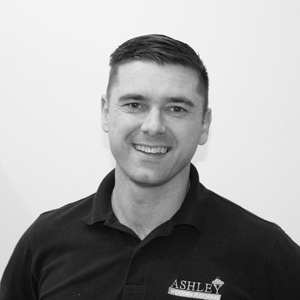 A father himself to two lively boys and Husband to Rosie, outside of work he can usually be found on a Football or Cricket pitch or chasing the kids! 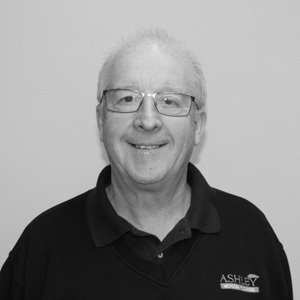 Kevin came to work for Ashley’s after finishing College and worked with the company until 2004 when he emigrated to Western Australia. He worked in Australia as a cabinet maker before a huge change in career where he became a Police Officer. He then returned to the UK in 2012 with his wife Felicity and four children and came back to work at Ashley’s. His weekends are kept busy helping his children achieve their goals in Brazilian Jiu Jitsu & Gymnastics and Kevin‘s daughter is now a National Champion! Ashley’s are incredibly proud to sponsor her. Having worked in the Beauty Industry for 14 years, Rosie took a break in 2009 to start a family and is now a proud mum to the next generation of Ashley boys. Having always had great creative flair and a passion for all things Interiors, she re-trained in 2014 in Professional Interior Design. With 2 young boys keeping her on her toes, Rosie currently works part-time at Ashley’s. 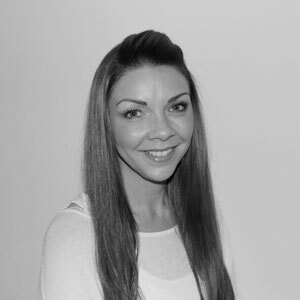 She is about to begin a Degree specialising in Heritage Design which will further enhance her Interior Design knowledge and further enhance the services Ashley can offer to its clients. 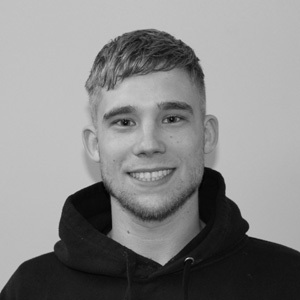 Gabe joined Ashley’s as an apprentice in 2014 and has since gained extensive knowledge and training under Paul & Kevin. Outside of work he can usually be found at the edge of a lake hoping to catch a fish or two. 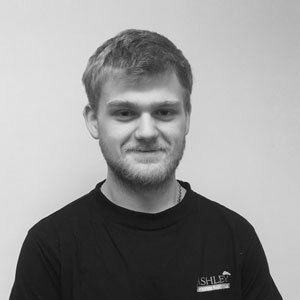 Theo is our Newest recruit and is currently learning the flooring trade working from the ground up. He is being trained to Ashley’s high standards by Kevin and Paul and so far he has made excellent progress.